Grab your pumpkins, because it’s that time of year again: Halloween is just a few weeks away. Before long, assorted ghosts, goblins, and ghouls will be coming out of the woodwork in cities and towns around the world to serve up some tricks and treats. 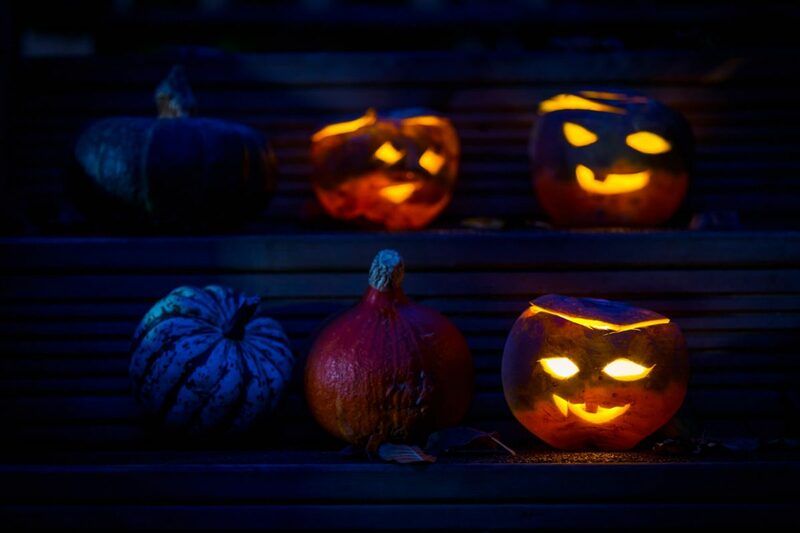 If you’re tired of the same old celebrations and want to shake things up with something a bit different, maybe you should take some cues from Halloween traditions around the country and the world. Most of us are pretty familiar with pumpkin carving, but turnip carving is a longstanding tradition with origins in England and the United Kingdom. The original Irish jack o’ lantern was made from turnips; they’re smaller than pumpkins, and their brown colour gives them an extra-spooky look. You may have a bit more difficulty finding turnips than pumpkins in the United States, but those who are truly committed to an awesome Halloween celebration will find a way to make it happen! Day of the Dead, or Dia de los Muertos, is a Mexican Halloween tradition that takes place on November 1 and 2 of each year. Just like turnip carving, it has ancient roots. Those who celebrate Day of the Dead decorate altars in honour of their loved ones with photographs, candles, flowers, and more. 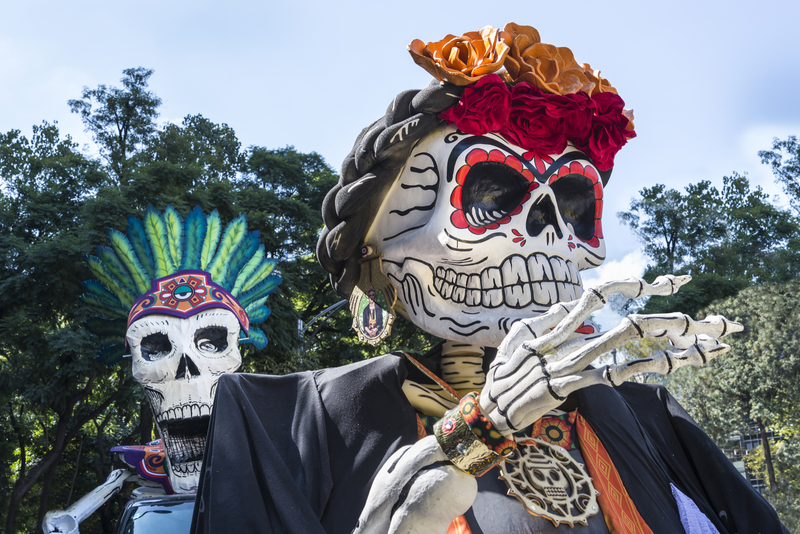 Day of the Dead was featured prominently in the recent Pixar film Coco, which exposed a large and diverse audience to the traditions of the holiday. Adding a bit of Day of the Dead lore to your Halloween celebration can break up the monotony of the same old Halloween traditions and also give you an opportunity to learn about and appreciate Halloween culture outside of America. 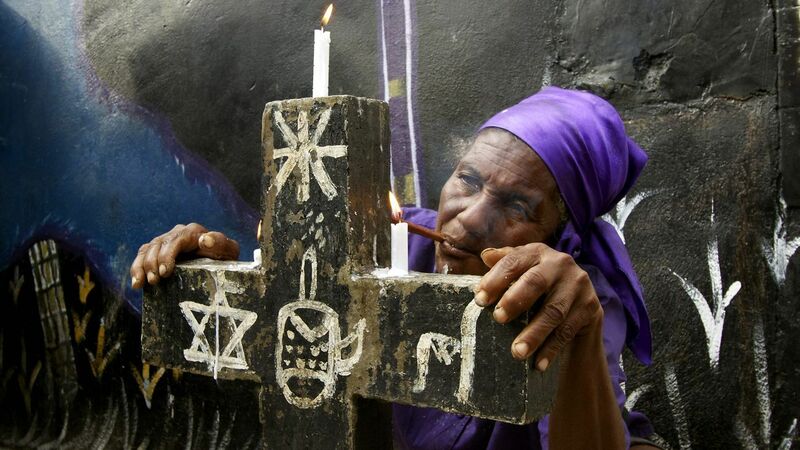 Fed Gede, which means “Festival of Ancestors,” is a Haitian Voodoo holiday celebrated in parts of the island country. Like those who celebrate Day of the Dead, those who celebrate Fed Gede honour deceased family members by visiting their graves and making offerings. Chile-infused rum is a feature of the holiday that’s sure to go down smooth with your party guests. 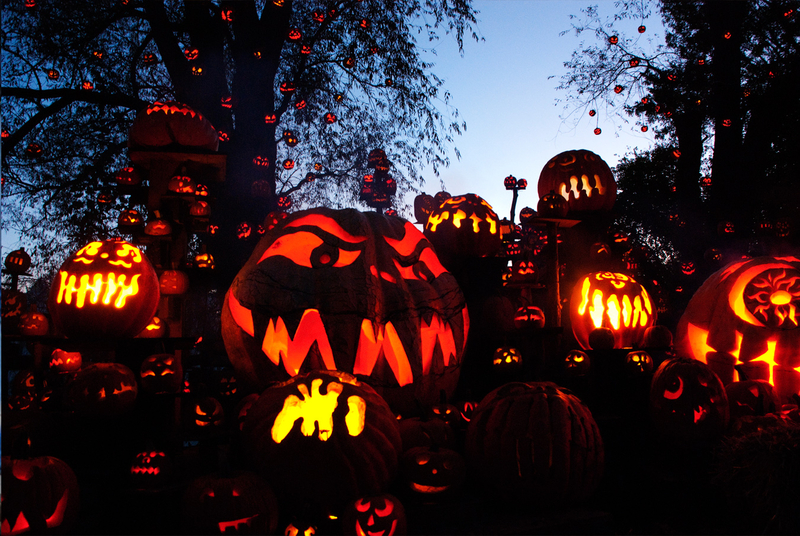 Halloween has been widely celebrated in America since the 18th century. But it may surprise you to learn that Halloween doesn’t have much of a historical presence in many countries, especially European ones. However, that’s changing: many countries have come down with cases of pumpkin fever and have begun to get in on the Halloween fun in recent decades. For example, Halloween began to gain popularity in Germany around the 1990s. France, a country that’s fiercely loyal and supportive of its native culture, has begun celebrating Halloween in much the same way Americans do, but this shift has not come without controversy. There are all kinds of ways to make your costume contest uniquely your own. Consider creating categories for the costumes that are the funniest, scariest, most graphics, most elaborate, or laziest (yes, that’s for you, sheet-with-eyeholes person). To get everyone in on the fun, you can also have categories for kids and seniors. 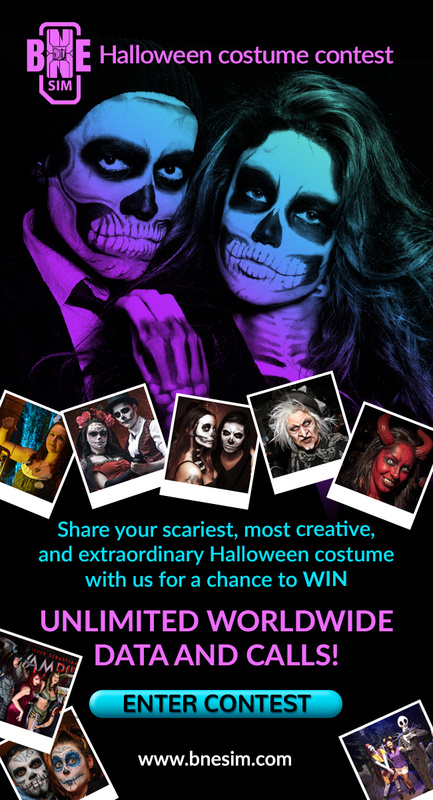 – Submit a photo of your Halloween costume here from October 18th to November 1st. – BNESIM will post all of the submitted photo entries on its Facebook page on November 1st. – Participants should share their photos and encourage their friends to vote for them by pressing “Like” on their photo. They can collect likes from November 1st to November 7th. – The participant whose photo receives the most likes will win the grand prize: a BNESIM X Infinity, which includes unlimited data and calls for one month. – The grand prize winner will be announced on BNESIM’s Facebook page on November 8th. However you choose to showcase your costume or celebrate Halloween, remember that it’s all about having fun in a bit of a spooky way. The BNESIM costume contest is a great opportunity to broadcast your creativity to the world, get your family and friends in on the excitement, and walk away with a really great prize. As Halloween grows closer, make sure to let your imagination run wild and take inspiration from celebrations around the world as you craft that award-winning look. Best of luck, and keep an eye out for ghosts! To stay connected during all your Halloween travels, be sure to check out our unbeatable SIM cards at BNESIM.